So happy to be a part of this blog tour. 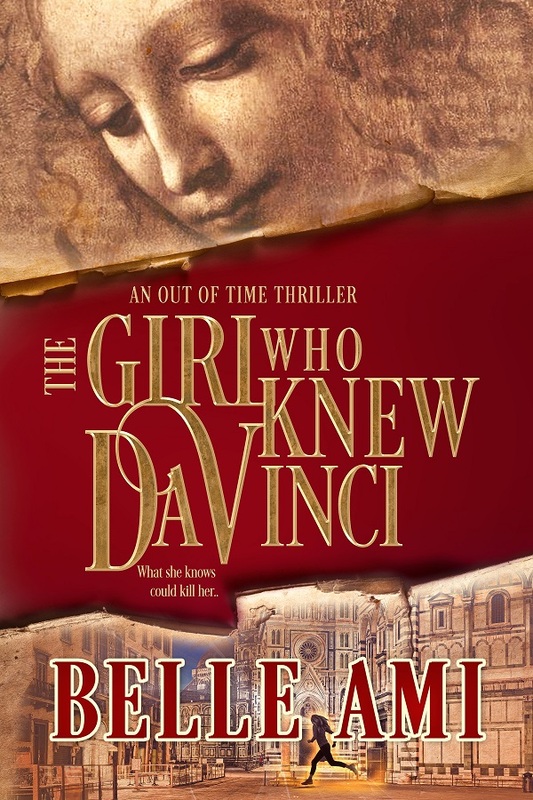 Have a look at Belle Ami's paranormal romance, thriller novel, The Girl Who Knew Da Vinci. Thanks you for hosting me My Book and My Coffee!